There’s no such a thing as YouTube account. If your username is your identity on YouTube, remember that deleting your account means the end of that identity. 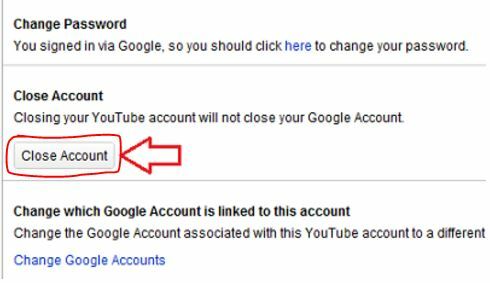 If you have multiple Gmail accounts, chances are you also have multiple YouTube accounts as well. Closing your YouTube account means that all the unique qualities of your account your subscriptions, search histories, groups and so on will no longer be available to you. Youtube is the world best video site. According to the present world if we need any video trick or any type of video that definitely we will choose youtube. Cause youtube provides us a lot of videos. A youtube account is very essential for any type of youtube viewers. If you have a youtube account then you can save your videos , subscriptions and so on. 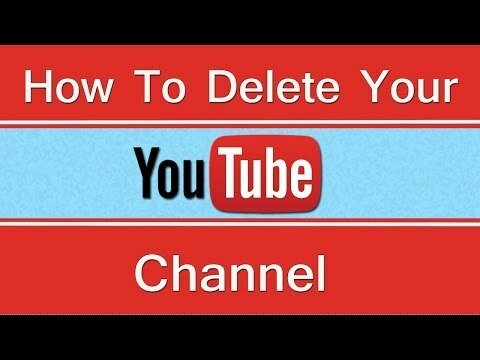 If you have already a youtube account and now you want to delete this account then you need to remember that all of your youtube related data will be gone after deleted the youtube account. So, let’s know about it. Firstly you need to Log in to your YouTube account. In the top right corner click on your username to open a new menu and choose Settings. 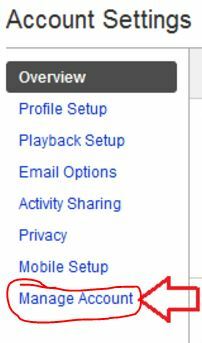 In the menu on the left-hand side click on Manage Account on the new page. A few options will appear down on the right-hand side and you can find there Close Account button. You can write down here why you leaving or leave it blank. After that click Close Account. 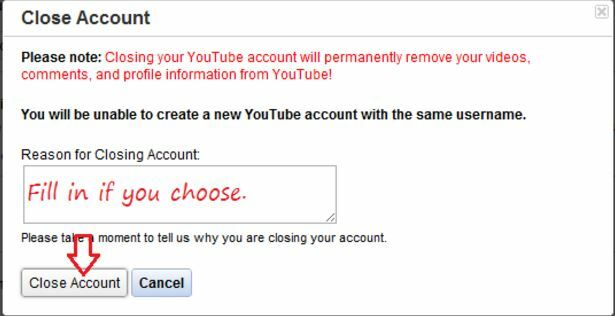 You will be informed that your username will not be eligible for another YouTube account in the future and of course YouTube will double-check that you really want to close your account. If you’re sure you want to delete the account click the Close Account button again. Finally a notice will appear that says your account has been deleted, and you will be automatically logged out. Hope you like the trick. Stay with us to get more cool trick about many interesting things.